Hi there! 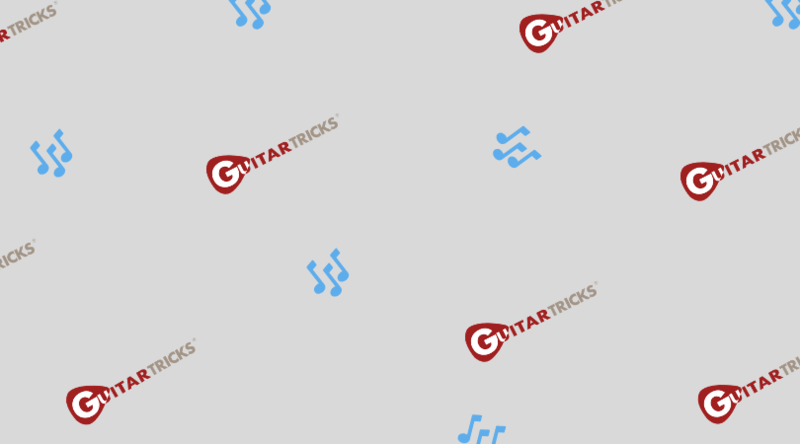 The GuitarTricks.com website is full of little short cuts you may not be aware of. 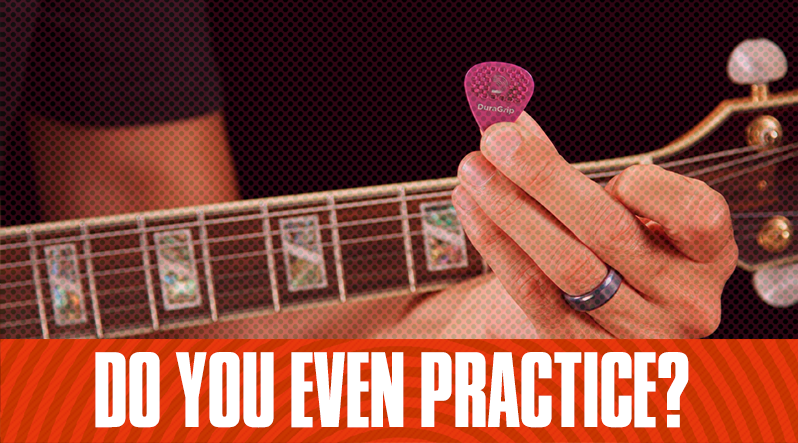 Here are just a handful of them so you can navigate these lessons with super speed. 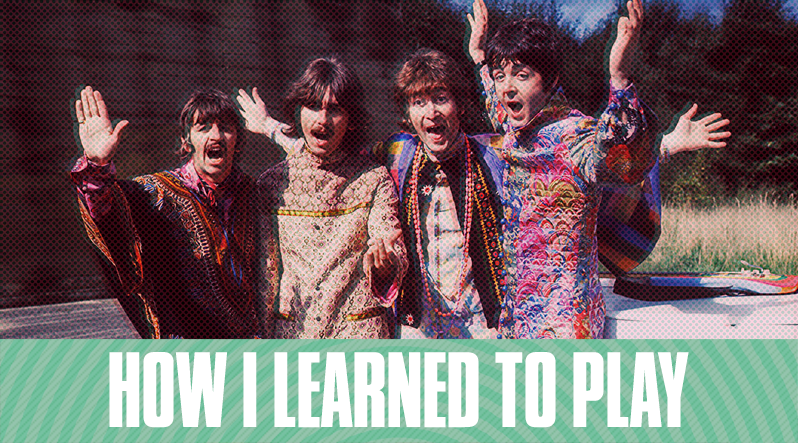 I remember seeing my friends play during high school. They played at the little amphitheater during lunch and even though the kids mostly ignored them, I thought it was the coolest thing.